I often get surprised/impressed replies when I tell friends that I race downhill, as if there is some special skill requirement to take part. Whilst very kind to one’s ego the truth is that pretty much anyone can and does take part in the WA state downhill series. Regulars include 10 year old kids, rolling down the tracks on hardtail bikes to fast talented elite riders who compete for a top 10 spot at national level (and for Australia the national level is close to world class). Also this time we once again had the fortune of 5 time world champion Sam Hill racing over the weekend! Everyone has their own goals, though. Last year, being my first season, mine was not to come last in the lower ‘Sport’ class, which I managed by quite some margin. Others may be aiming at winning their respective class or going for the overall win. Whatever their goals, everyone could call themselves a ‘racer’ and be totally correct! 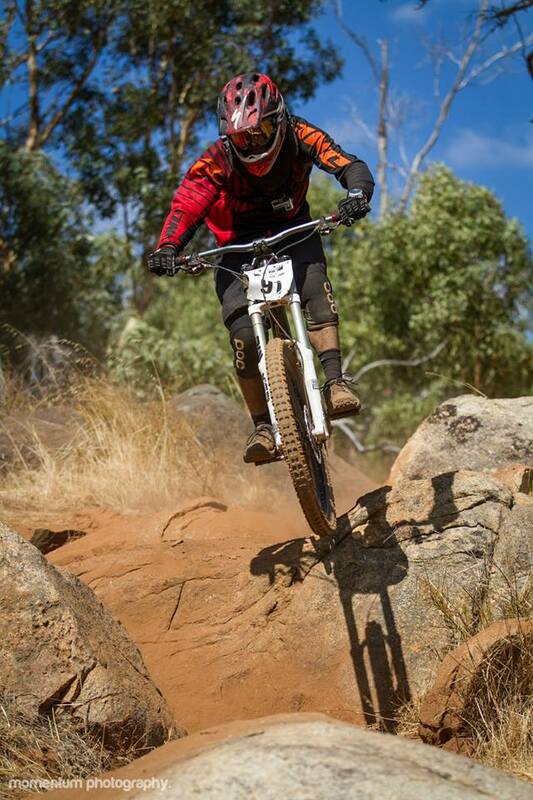 This year is shaping up to be very busy for mountain bikers who race in Western Australia with no less than 3 separate series covering the newly emerging ‘enduro’ racing format and classic downhill racing.